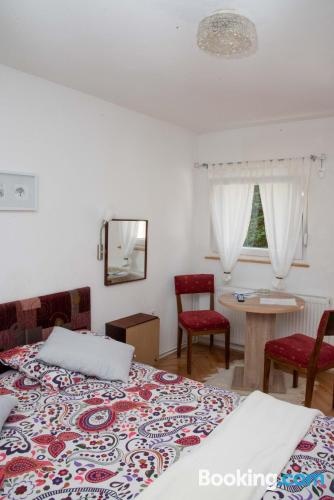 Featuring a garden and free WiFi, Sobe Dario is located in Daruvar, 131 feet from Daruvar Thermal Spa. Guests can enjoy garden views. All rooms at the guest house are equipped with a seating area. The private bathroom is equipped with a shower.